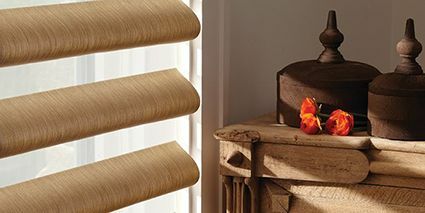 Created to meet the expectations of leading designers and discerning consumers who seek the best in design, The Alustra® Collection from Hunter Douglas is a thoughtfully curated collection of custom window treatments offering exclusive design-inspired fabrics, textures, colors and hardware finishes. 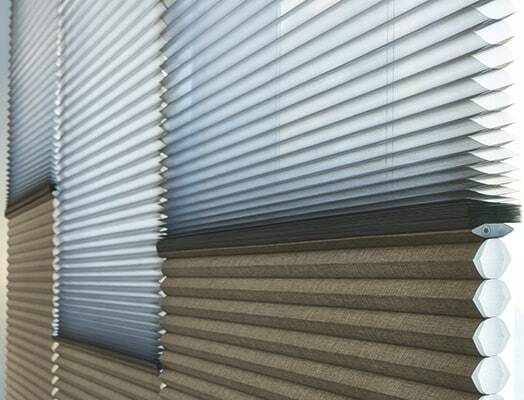 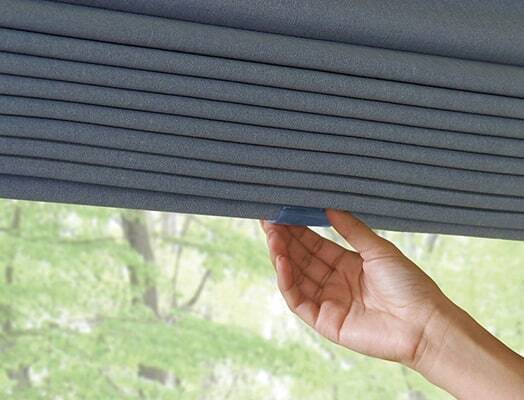 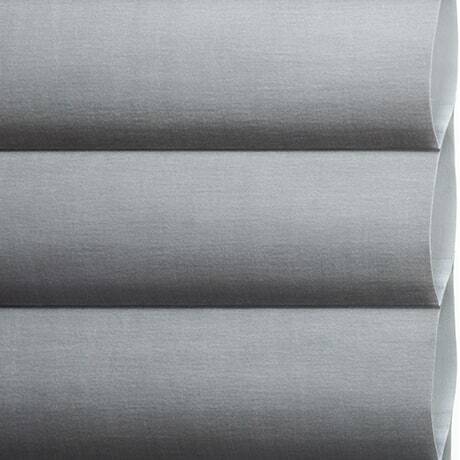 Receive a $100 rebate when you buy 2 Pirouette® Window Shadings, plus receive a $50 rebate for each additional unit. 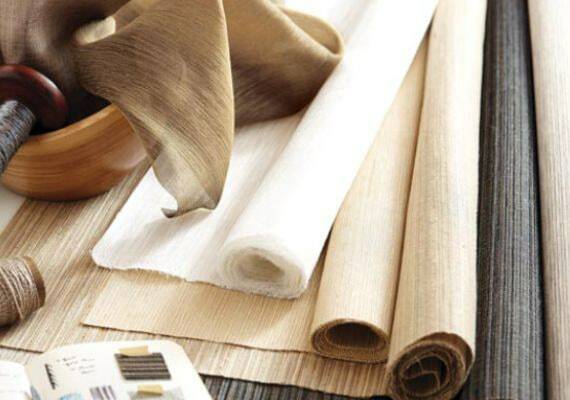 This is just a sampling of our fabric choices. 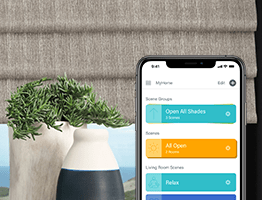 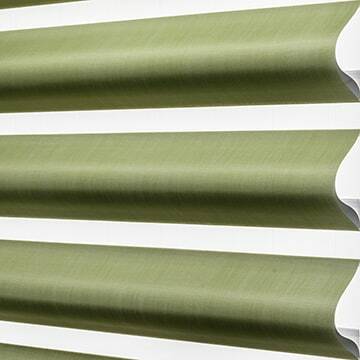 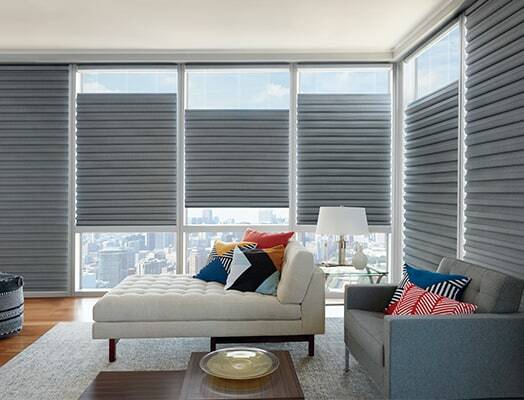 Visit your local Hunter Douglas specialist to see and feel the full array of colors and textures.